Michigan Tech President Glenn Mroz. Image via Michigan Tech University. 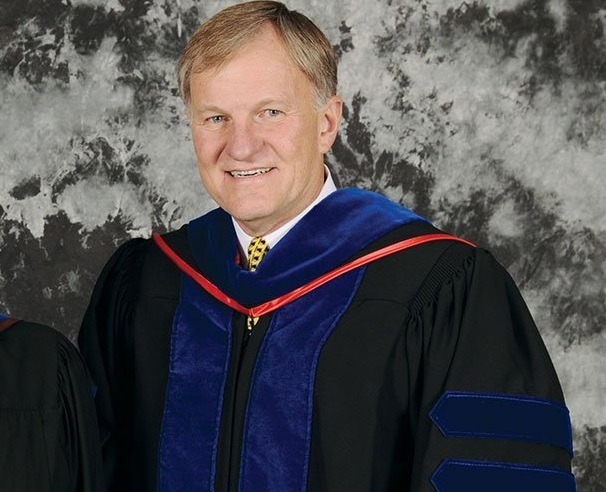 In The Detroit News, Michigan Tech President Glenn Mroz argues for more taxpayer spending on state universities. Students that get degrees, he explains, earn more than those without them. But he never says that giving state universities more taxpayers dollars will result in more students earning degrees. It won’t. State universities charge tuition to their students, but the institutions also receive direct taxpayer dollars. 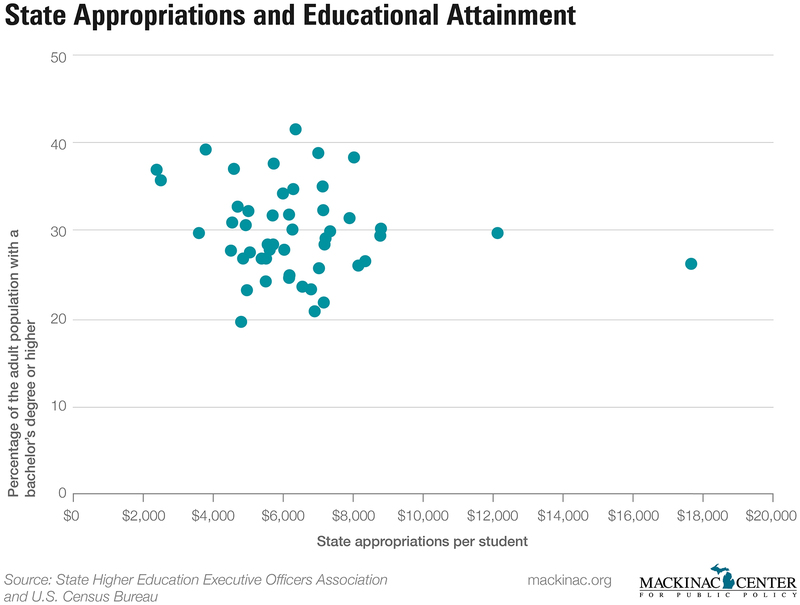 Some states spend spend more taxpayer dollars on their universities than Michigan does. And there are states that have a more credentialed population than Michigan. There isn’t a connection between the two. This can be seen on a chart. This looks at a state’s spending on universities and the percentage of its adult population that holds a college degree. Wyoming and Alaska are the two states that spend a lot on higher education and have middling levels of educational attainment. Michigan lawmakers are already taking $1.6 billion from taxpayers to give to state universities. They ask little in return for it. Residents should be asking lawmakers to dial back that spending if it has been sold as a promise to get more graduates in Michigan.